“Wild Bill Davison with Joe Barufaldi.” Digital Gallery. 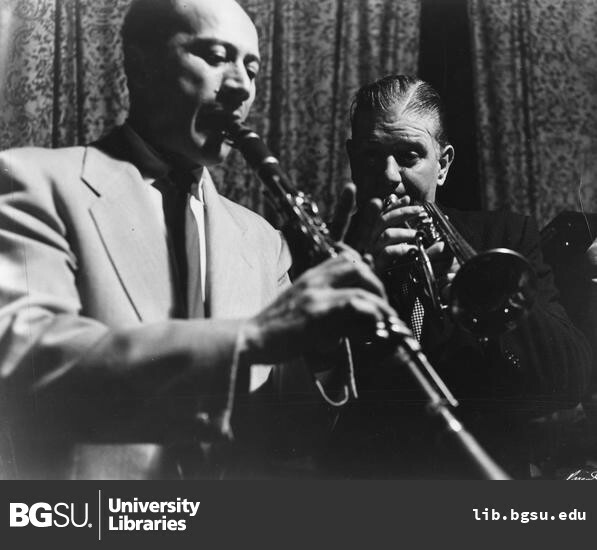 BGSU University Libraries, 1 Feb. 2018, digitalgallery.bgsu.edu/collections/item/15275. Accessed 24 Apr. 2019. 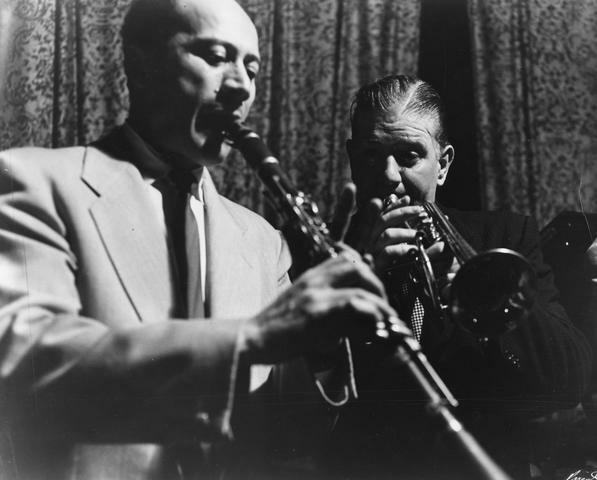 Photograph of Wild Bill Davison performing with original band member Joe Barufaldi.